This book covers use cases from the simplest single server to large and complex systems. 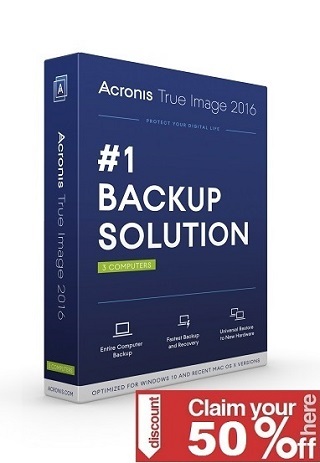 Data protection (DP) is an umbrella term covering backup and recovery for every kind of information, including data, programs, and system software. The term is often confused with another meaning of data protection, which has to do with encrypting personal information such as credit card and healthcare data. 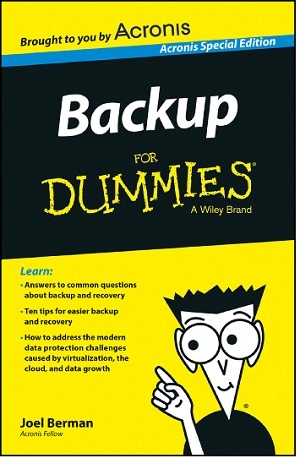 This book is about backup and recovery. Along with DP you may see disaster recovery (DR). DR means recovering an entire system after some sort of physical damage such as a flood or a massive cyber-attack with various viruses being injected. This book is your guide to putting these protection systems in place.